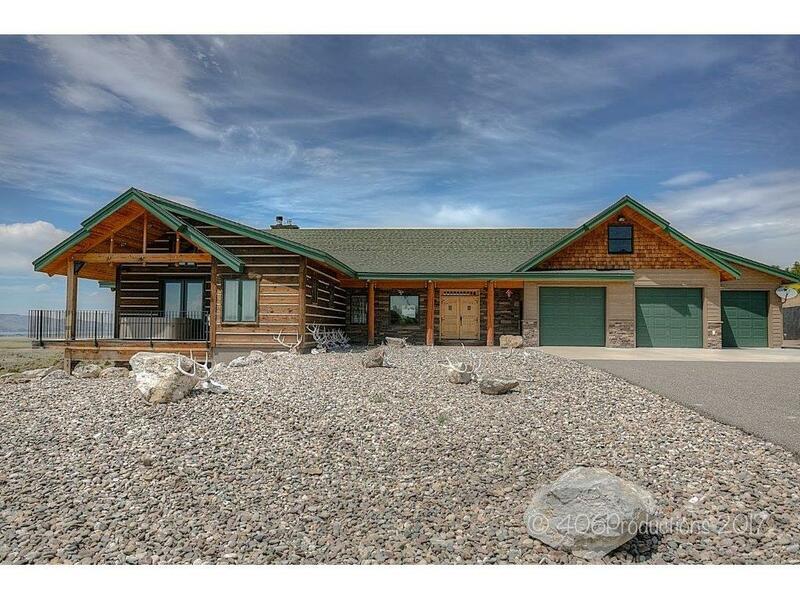 In the foothills of the Big Belt Mountains & ranging above Canyon Ferry Lake, the G/T Elk Ranch is a premier Montana hunting & recreational ranch. 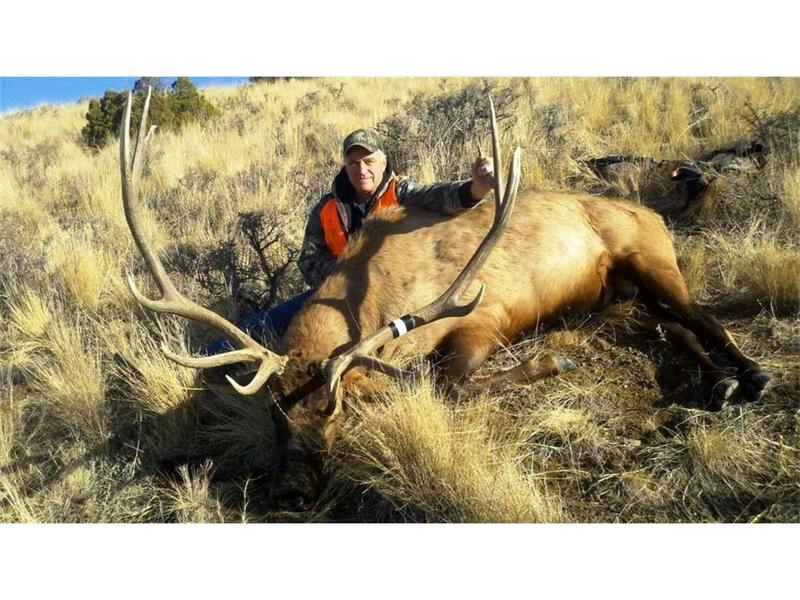 Boasts exceptional elk hunting & offering hunters both bow & rifle opportunities to harvest the trophy bulls of their dreams. 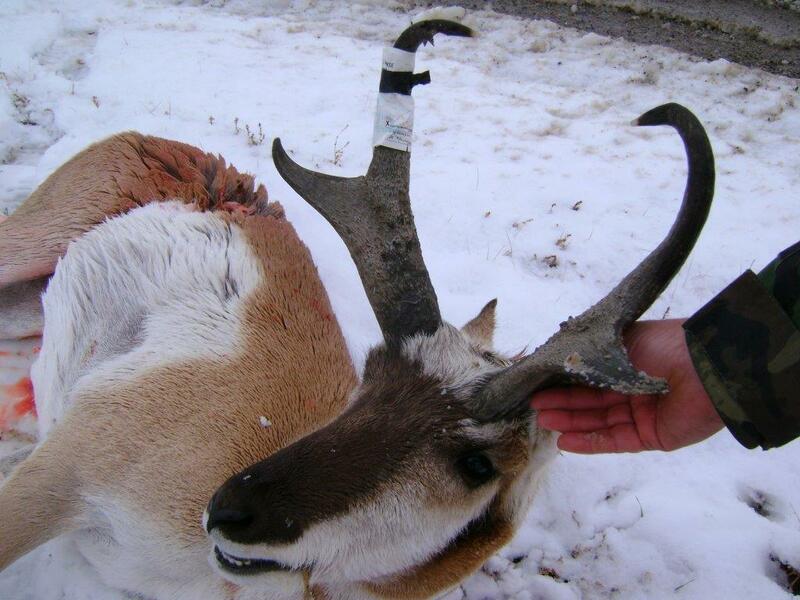 Located in an area with elk numbers that are over Montana FWP objectives. 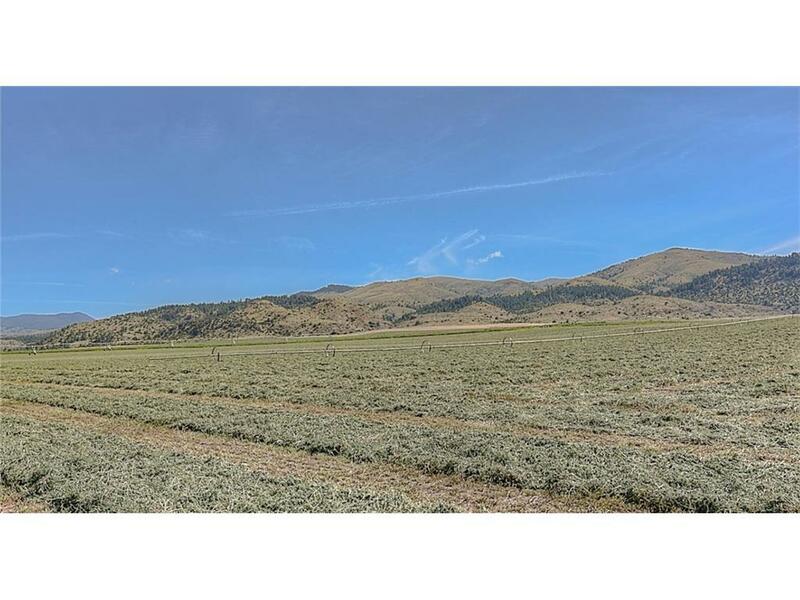 7,758+/- acres which consist of 5,252+/- deeded acres, 2,506 +/- lease acres. 112 +/- acres are irrigated with pivots & wheel lines.